THIS YEAR sees some excellent new bottles on the kosher wine shelves which have won accolades not only at home in Israel but in the wider world. Israel's table wines are improving all the time with competition from boutique wineries - and even at lower price points the quality is impressive. 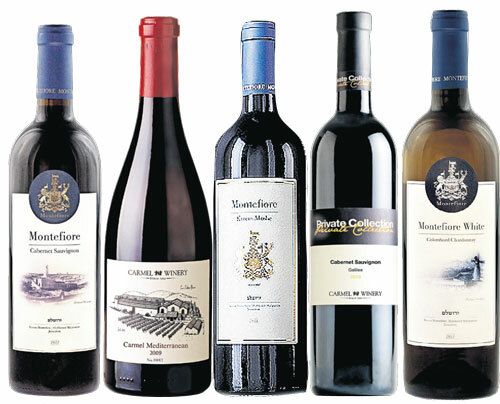 The name Montefiore is so familiar to the anglo-Jewish community that it is surprising it had never been bestowed on a wine until last year. yet while Moses Montefiore was the first to urge 19th century zionists to restart a wine industry that had lain dormant for a millennium, he did not actually plant vines himself.